​The Dessert Fork is a dessert café that provides a variety of made-from-scratch desserts for your personal enjoyment. You can dine-in and enjoy our free Wi-Fi or take your confections to go. 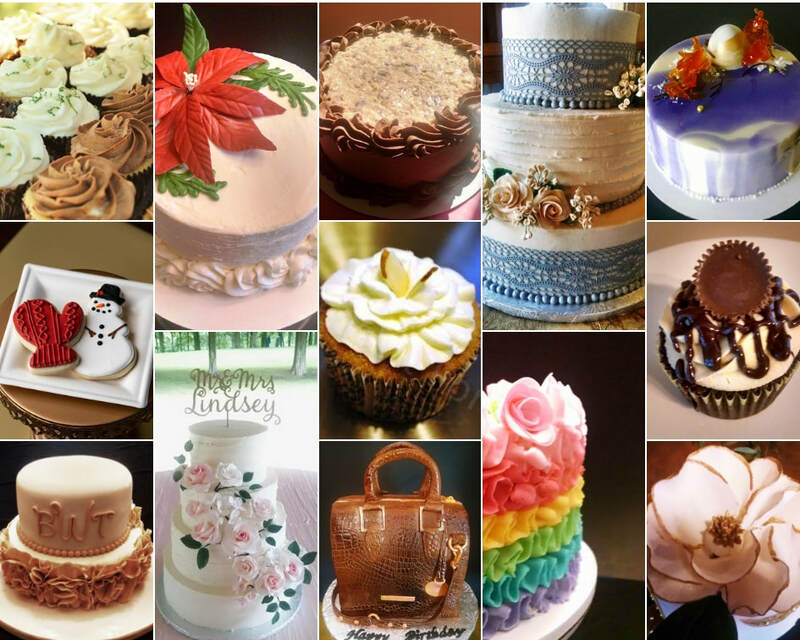 We also provide custom cakes for weddings, birthdays or other celebrations. Each custom cake is personalized for its recipient, creating the perfect blend of art and food. ** Ingredients and machinery may have come in contact with nuts, milk, eggs, peanuts, soy, and wheat or other allergens.